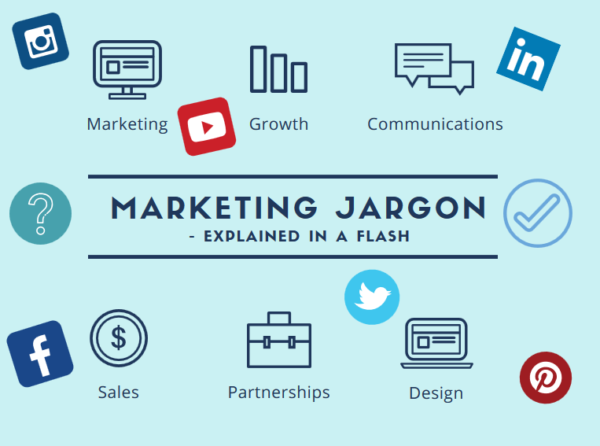 A Marketing Jargon Glossary – just the ticket. Marketing Jargon getting you down? Are you tired of “sort of knowing” what certain terms really mean? Ever get caught in a ‘brain-freeze’ trying to use the correct word or phrase in the right context? Then this eBook is for you! It will serve as a resource you’ll go back to with alarming regularity. It’s quick to download and comes with compliments of Sales Hub and Kingsway Marketing. A/B testing is a method of comparing two versions of a single variable (like a web page) against each other to determine which one performs better. Running A/B tests lets you ask focused questions and make data-informed decisions. crucial to develop marketing plans. The percentage of people visiting a web page that click through to the next step of your marketing campaign. This metric tells you if your CTA or ad’s messaging matches what information the consumer is searching for. Please complete your details here to get your eBook.